Grey's Anatomy - Episode 6.07 - Give Peace A Chance - Promotional Fotos. . HD Wallpaper and background images in the Grey's Anatomy club tagged: grey's anatomy season 6 episode 7 give peace a chance promo pics. 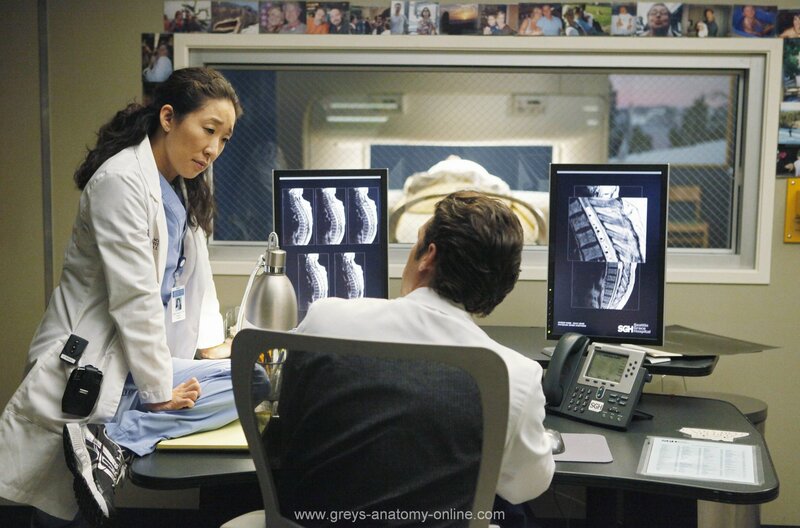 This Grey's Anatomy photo might contain brasserie.